Our staff is eager to help. Tons of Features, Ease of Use, Reports, Queue System & Customization. Change the look and feel of your software. 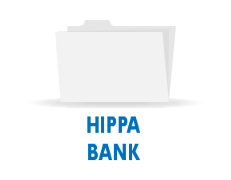 Scan images and documents into the system with ease. Integrates with multiple POS Systems. Different modules for different needs. No need to pay for services not required. Our support team is dedicated to helping you in any way possible. The best pharmacy management system at a price you can't beat. 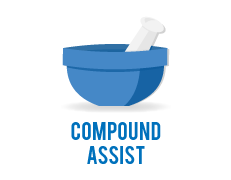 The leading compounding system out there! Lose the paper. 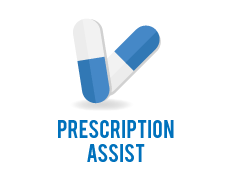 Prescription Assist receives prescriptions from the physician automatically. 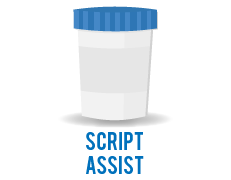 Send refill requests with ease. Disaster plans are essential when dealing with computer systems. File Badger will put your worries to rest. Providing the best software at a price that is affordable to all. We are in this business for you! We pride ourselves on offering the best support in the industry. Our support personnel are eager to help! "I have been blessed with great fortune to have the team that we have. I would not change a thing about any of our employees"
"We have certainly been most appreciative of working with you and RS………. Thank you again for putting meaning back in to "customer service."